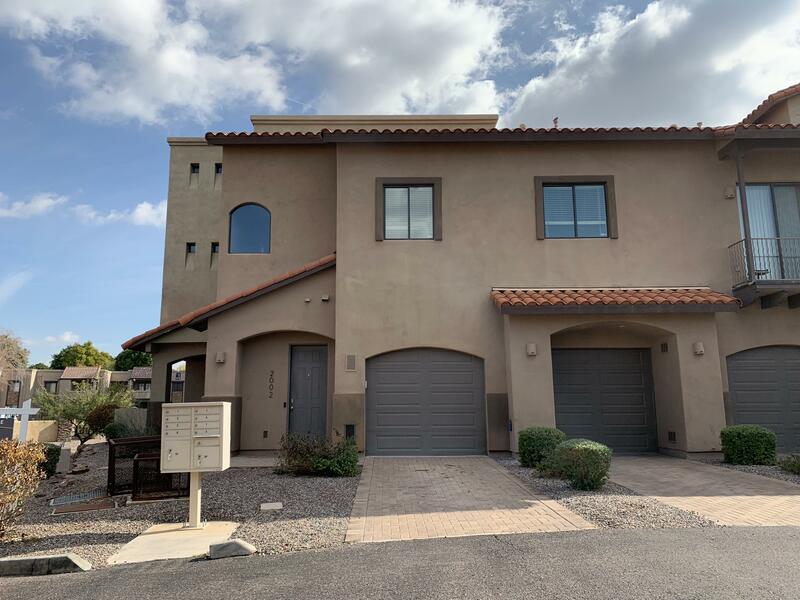 All Villa Estados homes currently listed for sale in Scottsdale as of 04/24/2019 are shown below. You can change the search criteria at any time by pressing the 'Change Search' button below. "This Beautifully Remodeled 3 bed / 2 bath + PLUS Loft Townhouse is nestled in the Heart of Scottsdale and features Granite counters, new flooring, SS appliances, Nest Thermostat, Ring Video Doorbell, Security Monitoring, Self-Locking Exterior Doors, 20ft ceilings in the great room, 10ft ceilings in all bedrooms, & large picturesque windows throughout. The Master Suite boasts a custom walk-in closet measuring approximately 100 square feet with built in shelving and floor to ceiling shoe rack. Up "